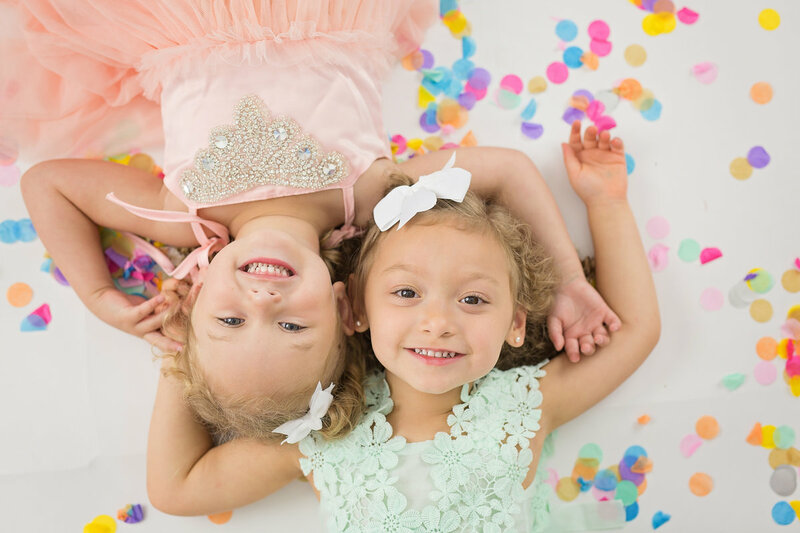 These sessions are perfect for when you want to get some great time in with the kids,family, or spouse or just have updated photos and have all of the moments captured! These sessions are perfect for when you want to get some great time in with the WHOLE family, Parents, Grandparents, siblings etc! or just have updated photos and have all of the moments captured! *Newborn Sessions are done M-F at 10am Only. $75.00 Retainer due to hold your due date, balance due 1 week before the scheduled Newborn session. As one of the best Bryan/ College Station Newborn Photography studios,we try our best to make sure our newborn photography pricing is affordable to fit any budget. Our baby photography pricing is all-inclusive which means you will receive a certain amount of professionally edited files from your session with a print release. This allows you to print with any printing lab of your choosing. We also offer our clients access to VERY LOW priced professional photography products so you can have the quality of my professional print labs at your fingertips! We prefer to focus on the simple beauty of your little one with minimal use of props and we provide everything for the session. The studio only photographs posed newborn sessions between 8-14 days after birth in our studio located in College Station (sessions take place Monday through Friday at 10am) and our typical newborn session takes less than an hour and half to complete. We only book a set number of newborn sessions each month, so please be sure to secure your due date on our calendar as soon as you know you want to book. If your baby has already been born we will try my best to squeeze you in before you’re little one is 14 days old. Posed newborn sessions are not scheduled on babies that are older than 20 days old, Some clients prefer to book this session over the “posed” newborn collections we offer. You can also pre schedule your due date with this session in mind! A fun session for parents and children alike! This session is two 15 minute parts. The first 15 minutes is a pre cake smash shoot, where I capture pictures of your child just being themselves. The second half is the actual smash, where your toddler gets to have great fun getting messy with their own little cake! I recommend scheduling these at least 1 month prior to your child's 1st birthday. A perfect time to get updated family photos, and capture your little one eating cake. 30 Min Family Mini Portion, and 15 Mins Cake Smash.